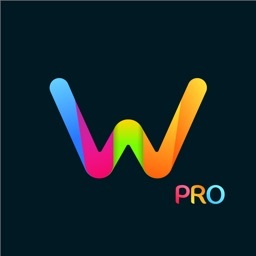 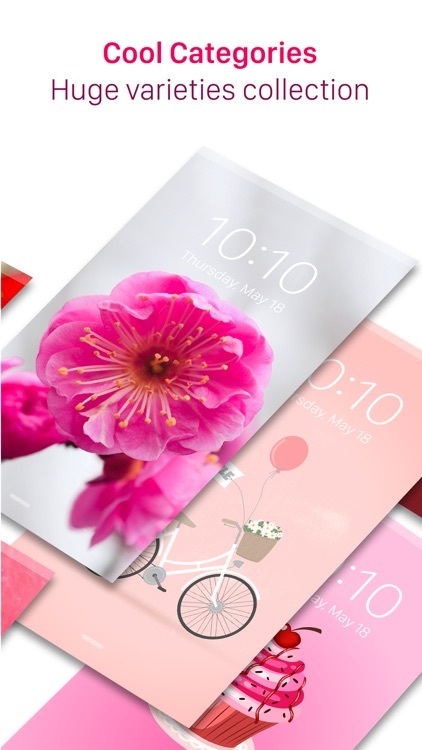 All wallpapers of this app are optimized for iOS 9, iPhone 6S & iPhone 6S plus. 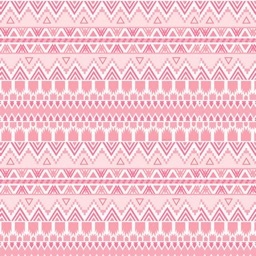 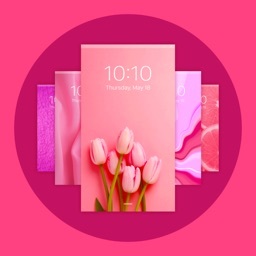 Outstanding Pink Wallpaper collection of all time. 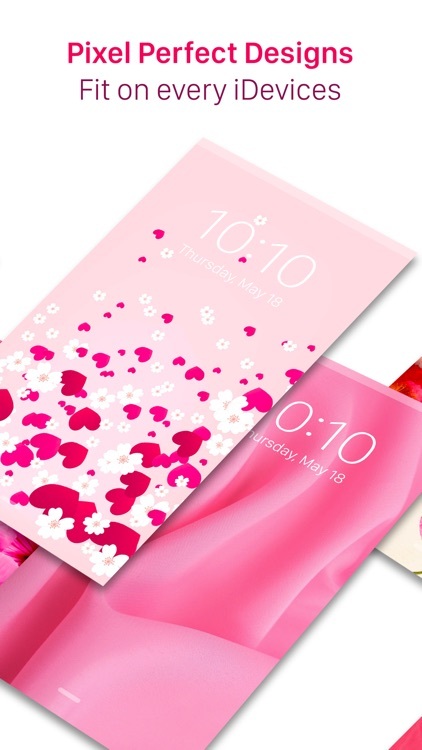 More than 1000 Handpicked wallpapers are here, for you to cherish. 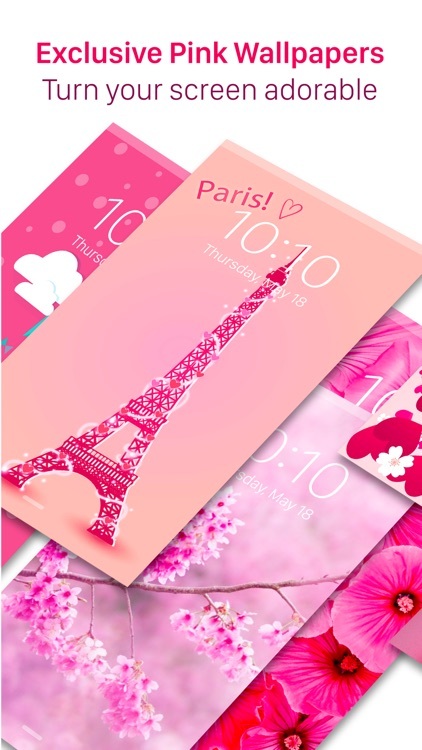 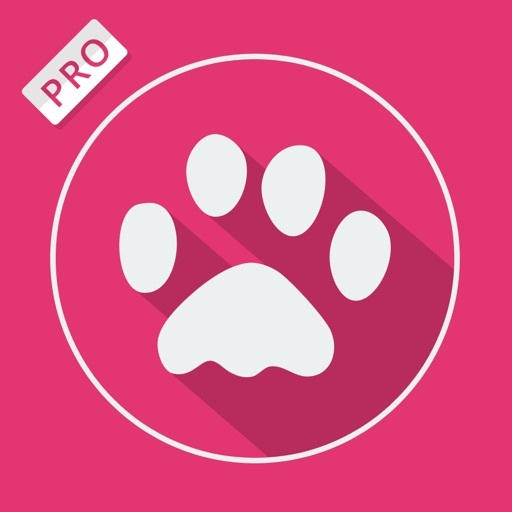 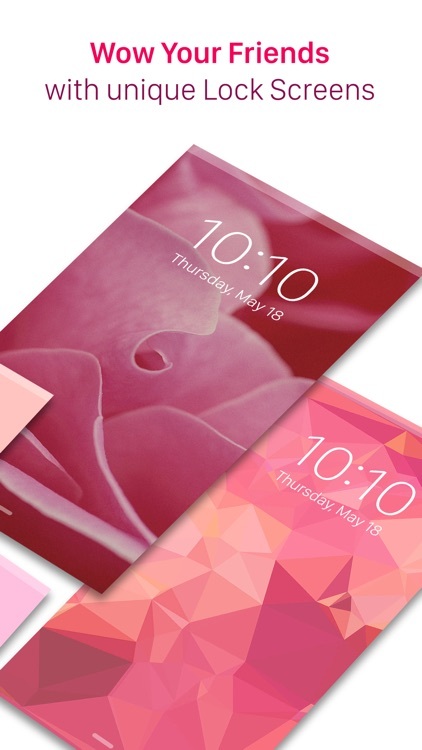 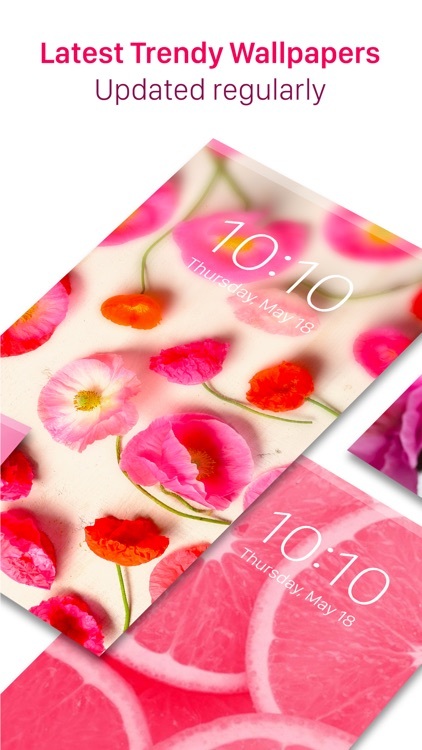 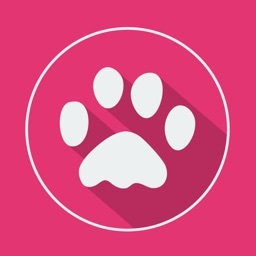 Download & Enjoy the VIBRANCE of Pink with Pink Wallpapers ™ Pro.